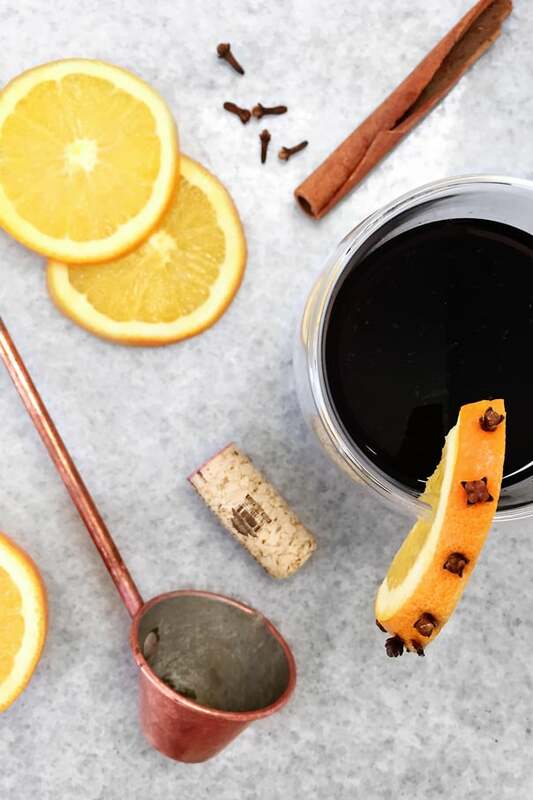 Mulled Wine is the loveliest Christmastime drink. Red wine is steeped on the stove with sugar, fruits and spices reminiscent of the holidays. 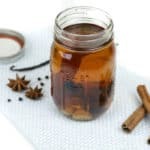 Served warm, its spiced flavors fill every sip as well as your entire home. Every year when I come home for Christmas, my mom makes a big pot of mulled wine. It’s our little tradition. A bold red wine steeped with sugar, fruits and spices makes the house smell warm and welcoming. One mugful and I know I’m home for the holidays. 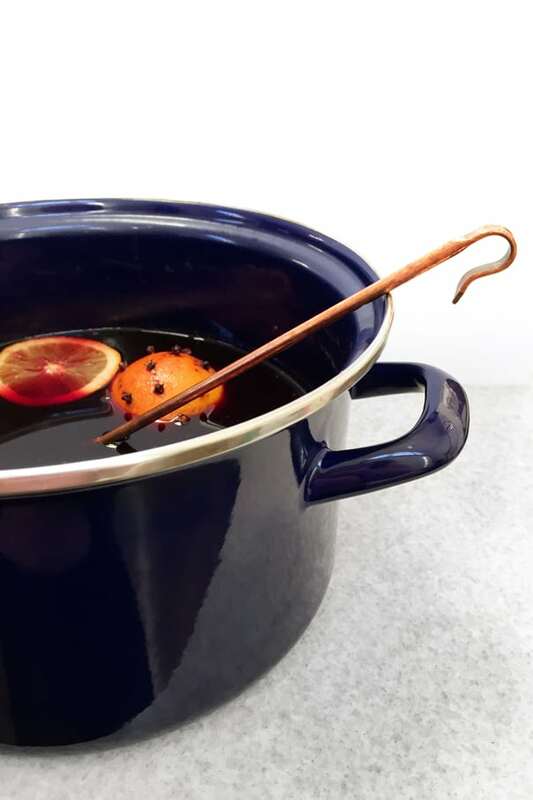 I asked my mom if I could share her mulled wine recipe with you, because I really think everyone should enjoy it this holiday. 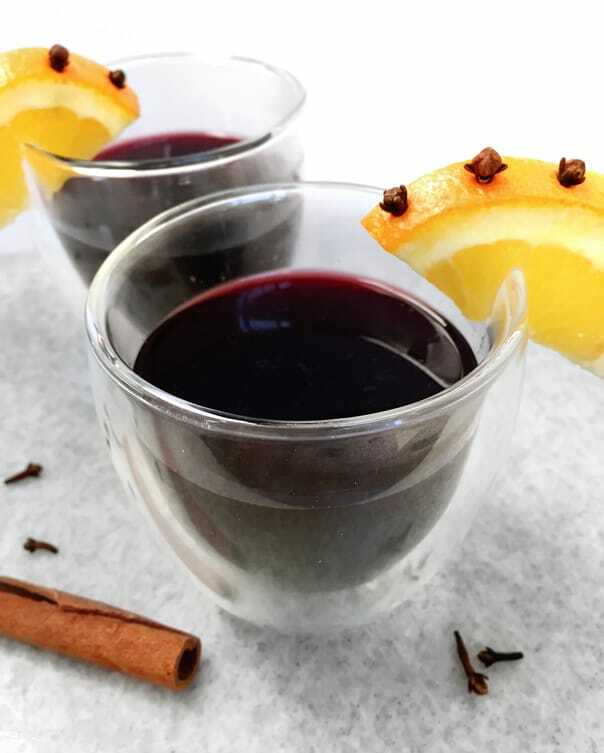 To make mulled wine, you’ll start with a bottle of a full-bodied red wine, like a cabernet or merlot. If you’re making a lot, you might buy two or three bottles, depending on how many guests you will have. One 750-ml bottle of wine has about six glasses in it. Most guests will drink two glasses of wine per hour. Math is not my forté, but I suggest you do some before you make mulled wine, and perhaps double, triple or quadruple the recipe! How awful would it be to run out?! 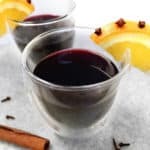 The alcohol in this mulled wine will mostly cook out as you simmer the wine, so it won’t be as potent as a regular glass of wine. The longer you cook it, the less alcohol there will be. Regardless, it will keep its distinct wine flavor, coupled with the flavors you steep in it. 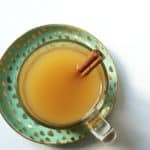 In this recipe, we use brown sugar, orange juice and lemon juice, plus cloves, cinnamon sticks and orange slices. My mom always sticks cloves into the skin of a whole orange for added flavor. Plus, it’s just plain pretty. Wash and dry the oranges. Slice one of the oranges into 1/4-inch slices. Into the rind of the second orange, insert the cloves 1 inch apart. Do this until the orange is evenly covered in cloves. In a large pot over medium heat, stir together wine, sugar, water and juices. Add the clove-studded orange, half of the orange slices and cinnamon sticks. Stir until sugar has dissolved. Bring to a simmer and reduce heat to medium-low. Do not boil. Simmer for 30 minutes. Remove from heat. When ready to serve, warm on low heat. 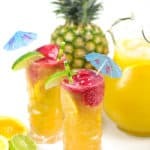 Serve in mugs or insulated glasses. 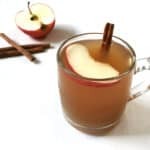 Garnish with an orange wedge and/or a cinnamon stick. Store in an airtight container in the refrigerator for up to 2 weeks. 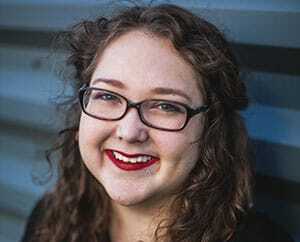 Hi Susannah – Thank you for sharing your Red Wine 101 guide. Super useful! Happy Holidays! You’re welcome, Jeff! So glad you enjoyed that! 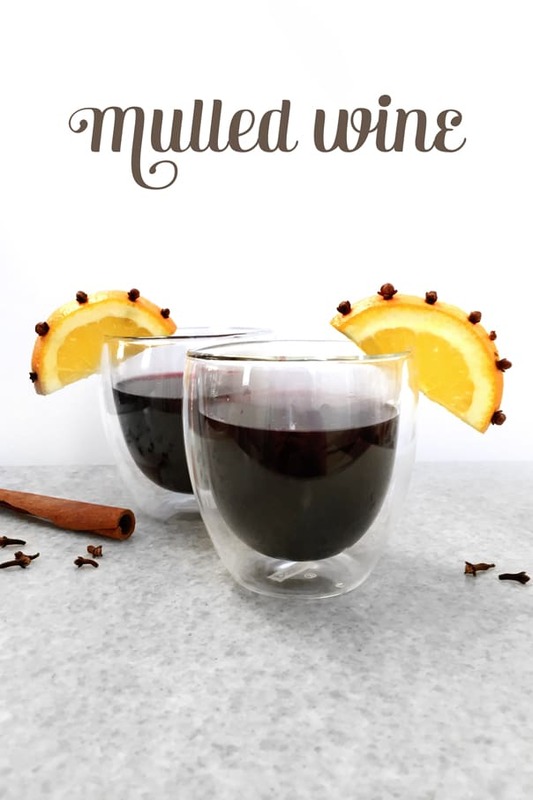 Homemade mulled wine is the best. 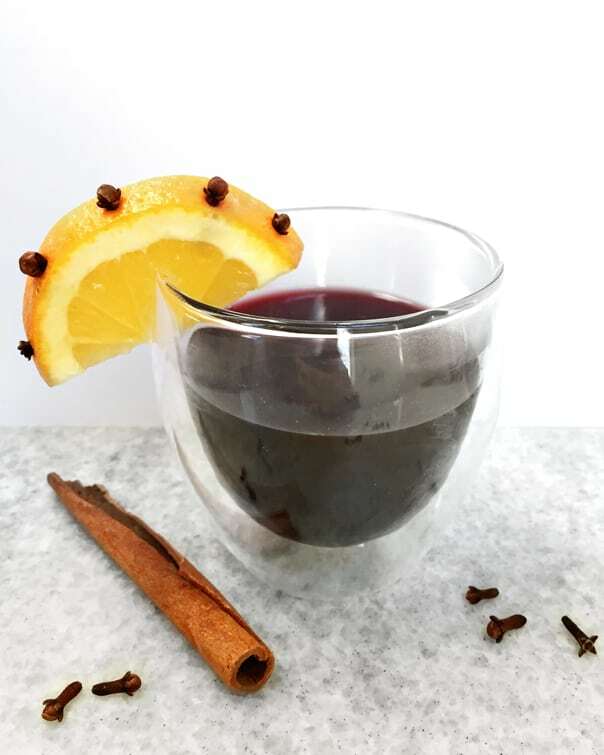 Nothing beats cosying up with a hot cup of freshly made mulled wine. Your mother’s recipe is very similar to how I make it, I just use more water and less orange juice. I will try it your way next time, great! Totally agree, Kristina! I’ll have to try your way too!